I blogged about my hobbies today at The Deadline Dames. 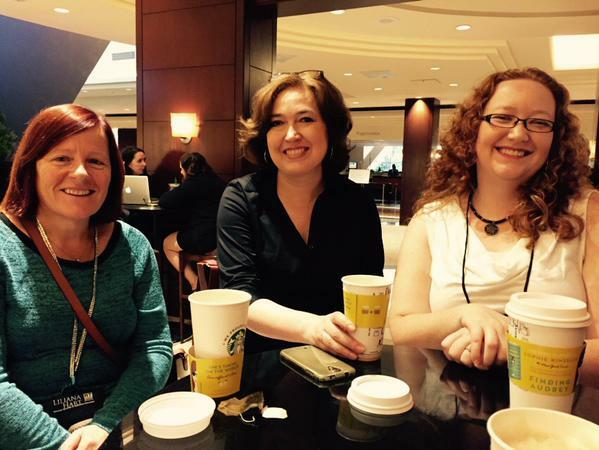 We’re doing a series called Dames at Play, sharing what we do when we’re not writing. 😉 Follow the Dame! Blogged at The Deadline Dames!